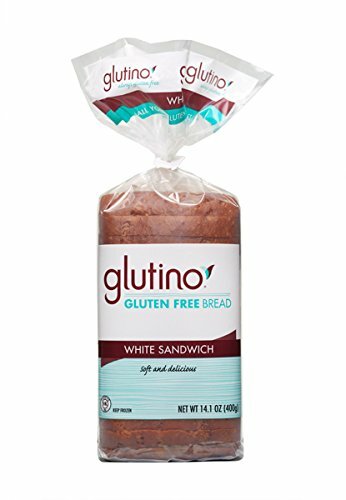 Glutino White Sandwich Bread 14.1 Oz, Pack of 18 by Glutino at 365 Days Of Kindness. Hurry! Limited time offer. Offer valid only while supplies last.